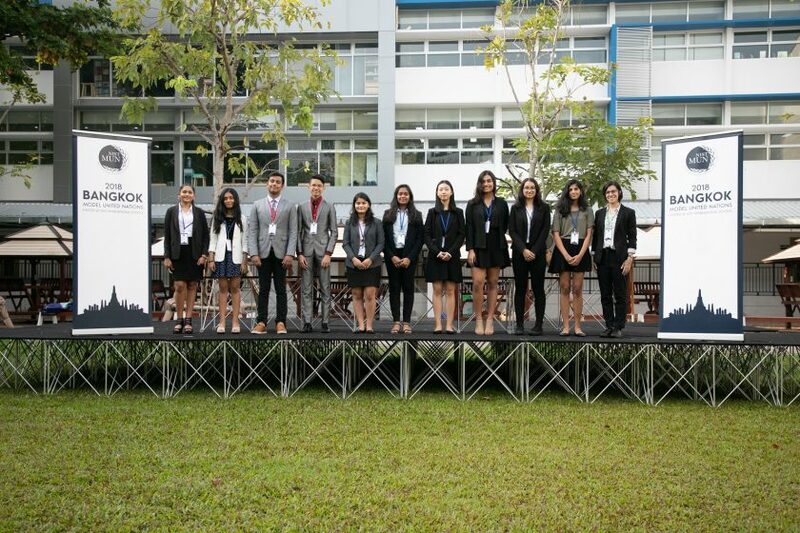 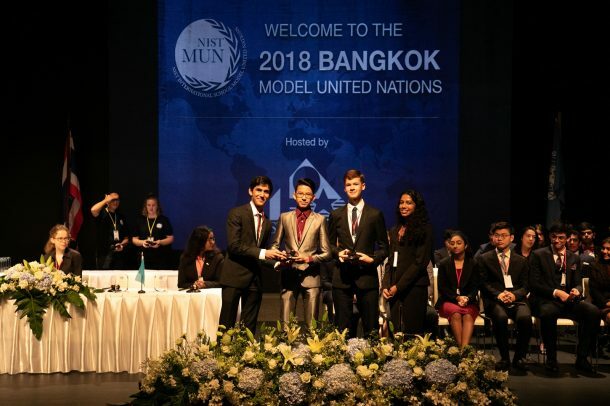 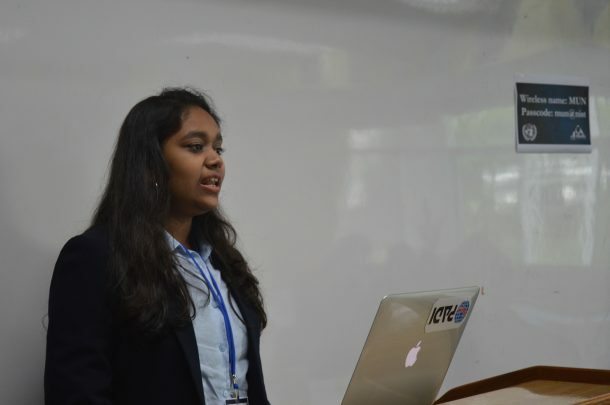 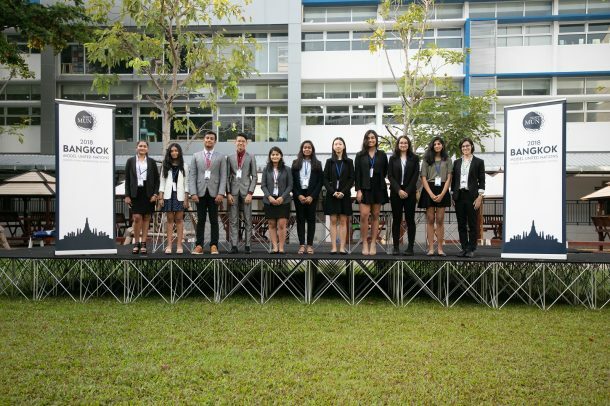 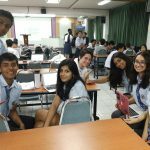 On Sunday, October 7, ten of our Model United Nations (MUN) members participated in the 26th annual Bangkok Model United Nations, the largest local MUN conference, at NIST International School. 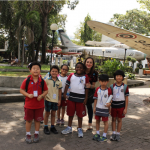 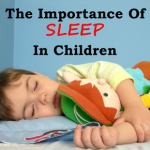 Our students were among approximately 400 students from 21 international schools in the region. 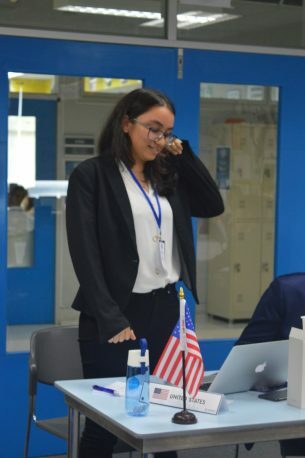 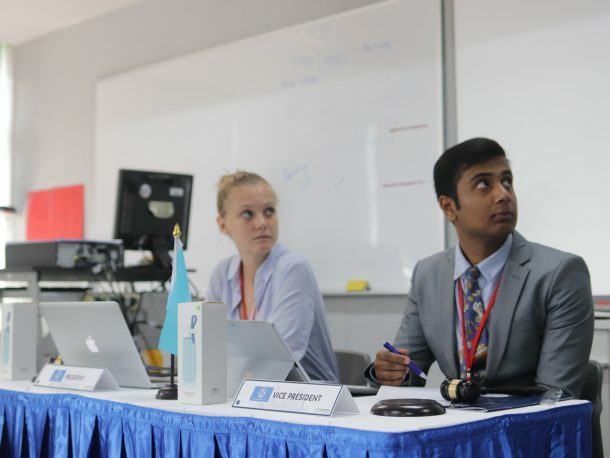 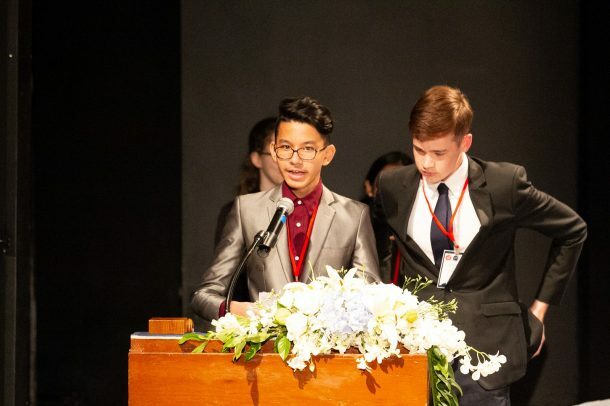 Sapal Chapagain (Class of 2020) served as the Vice President of International Court of Justice (ICJ) and Aung Sit (Derek) Paing (Class of 2020) was the chair of Human Rights Council (HRC) 2. 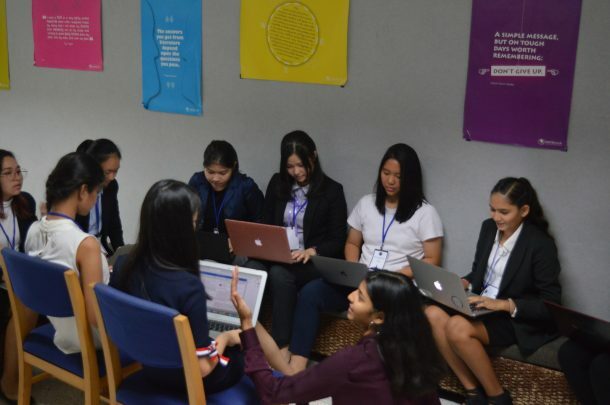 Topics discussed and debated included the question of the evaluation of the structure of the Security Council, the question of sustainable development in rural and developing areas in the Economic & Social Council (ECOSOC) and the question of the right to privacy in the digital age in the Human Rights Council (HRC). 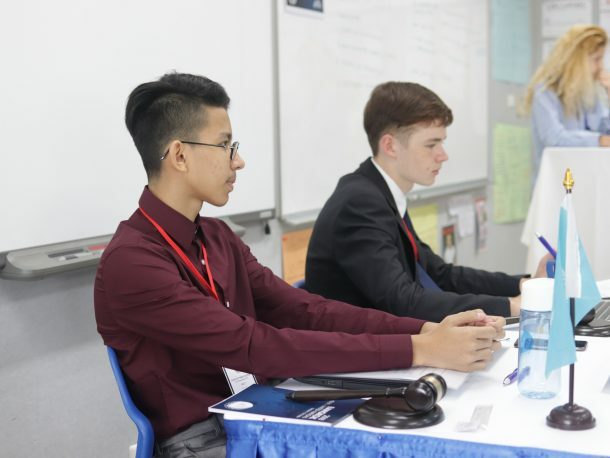 This was great practice for our MUN members for our upcoming fourth annual Wells MUN conference, WISMUN IV. 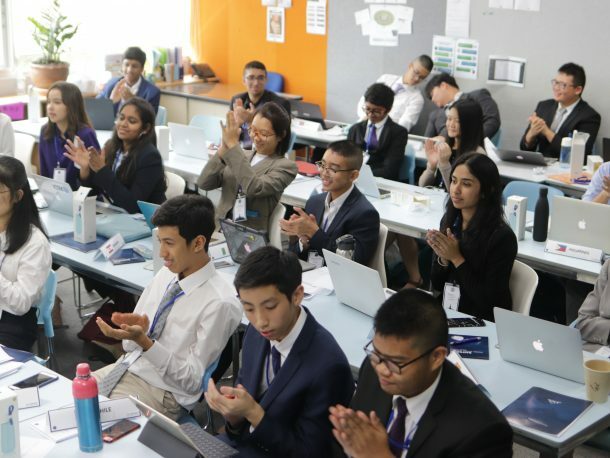 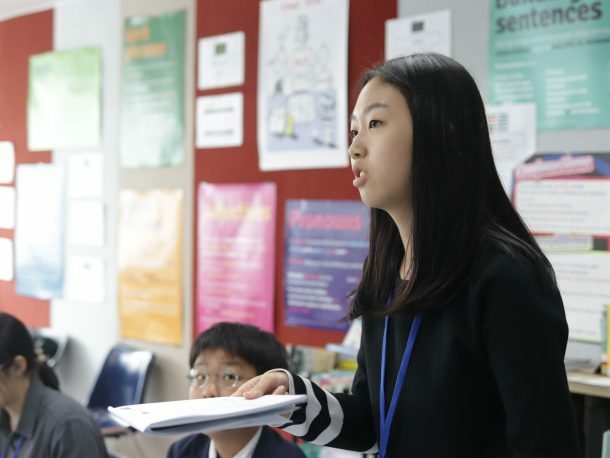 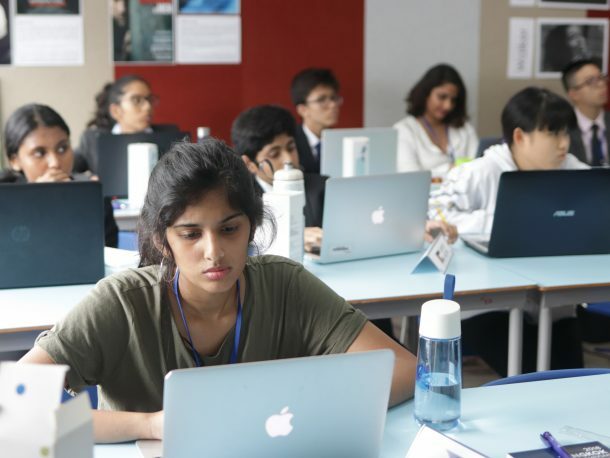 Our delegates were given the chance and voice to shine and contribute to positive problem-solving and peacemaking in this sophisticated simulation of UN procedures and committees. 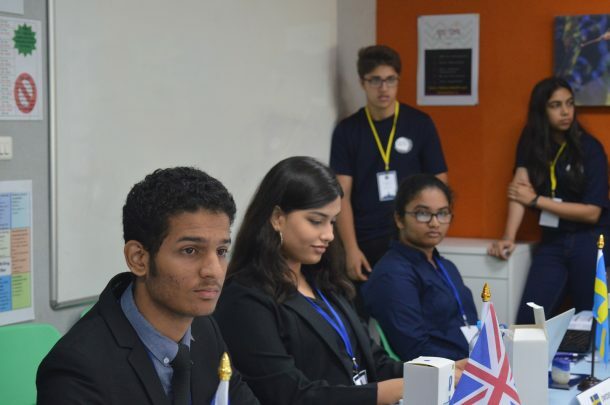 We commend our members for demonstrating bravery, diplomacy and global citizenship.